Who wouldn't want their own plane? The ICON A5 ($139,000; 2010) is a two-seat sport airplane aimed at the masses. Designed to be "predictable and easy-to-fly," the lightweight personal aircraft is amphibious with retractable landing gear for flying off land and water alike. 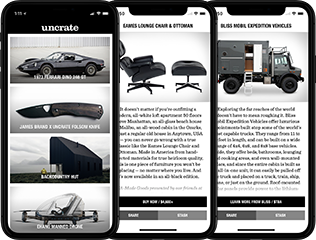 The A5 features a carbon fiber airframe, a 100-hp/120-mph Rotax 912 ULS engine (that runs on both auto and aviation gas), and folding wings that allow it to be stored at home and towed on the highway with a trailer. If you don't think your weekend piloting skills are up to par, fear not — the A5 comes with a bevy of safety features. Included will be a propeller guard, wing angle of attack indicator (sounds important), and a huge, built-in parachute that helps the entire plane come down a little easier in an emergency. Go green on the green. This Solar Powered Golf Cart ($9,000) has an array of 72 photovoltaic cells that let you go 33% further between charges than standard electric golf carts. 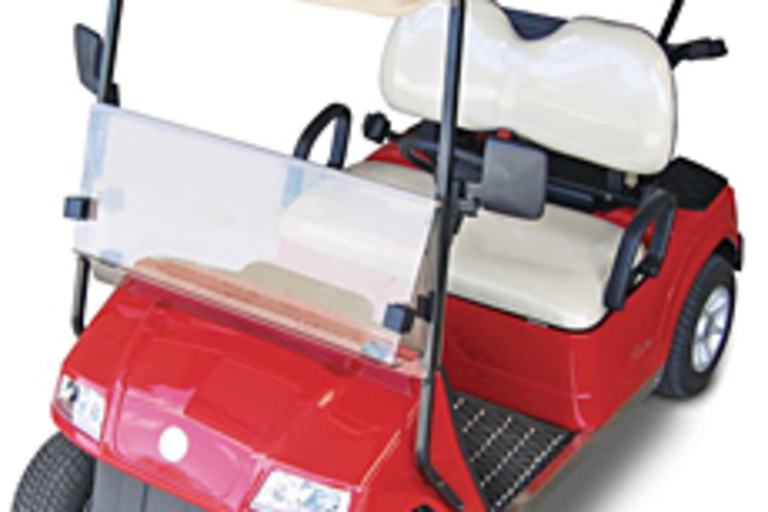 Producing up to 3 amps per hour for its 48-volt rechargeable battery system, the cart can go nearly 50 miles without a charge, good enough for about 10 rounds of golf, before needing an overnight recharge. A 5.5-hp electric motor provides a maximum speed of 24 mph and is powerful enough to climb a 28° incline with you and a tubby friend, a case of beer, and both your golf bags. 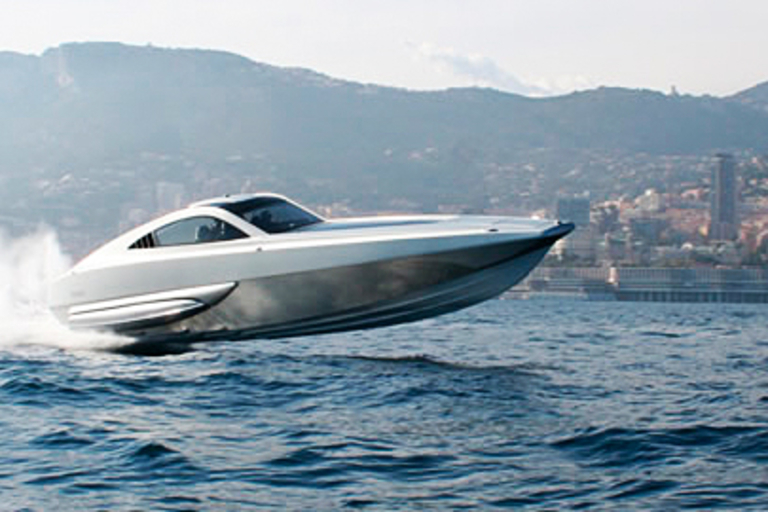 As beautiful as it is powerful, the XSR48 Speedboat from XSMG ($TBA) is hailed as the "world's fastest superboat," and we're inclined to agree. The 48-foot vessel boasts up to 2000hp from two bi-turbo diesel engines, linked to a ZF two-speed gearbox and ZF Trimax surface-drive propulsion system with STAB stabilization for the best in ride, handling, and performance. The interior is filled with smooth, modern lines, high-grade materials, and niceties like flat-panel TVs. 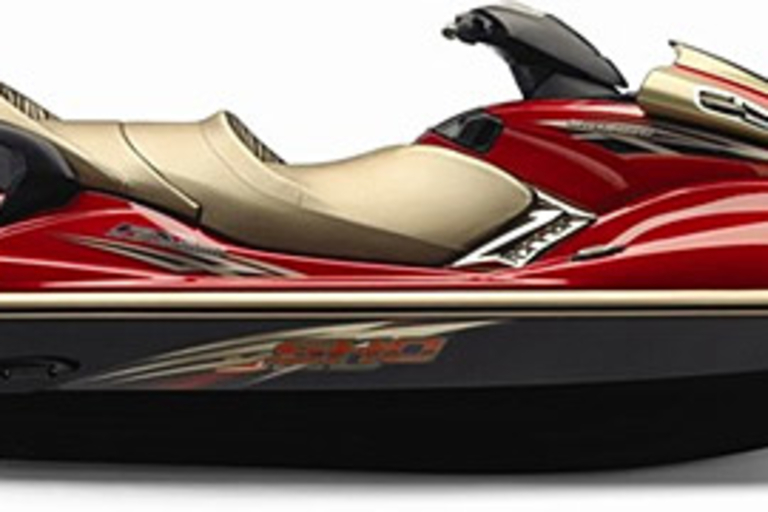 Rule the waves on the 2008 Yamaha FX Cruiser SHO ($12,800). This high-end jet ski boasts tons of power, thanks to an all new 1.8-liter supercharged engine, the world's first hull and deck manufactured using nanotechnology, reducing weight by 25%, and the industry's first cruise control system. Other killer features include a remote control transmitter and security system, a 19.8-gallon cooler, self-draining beverage holders, dual mirrors, and great looks. Available in Platinum Metallic or the Iron Man-style Crimson Red Metallic. 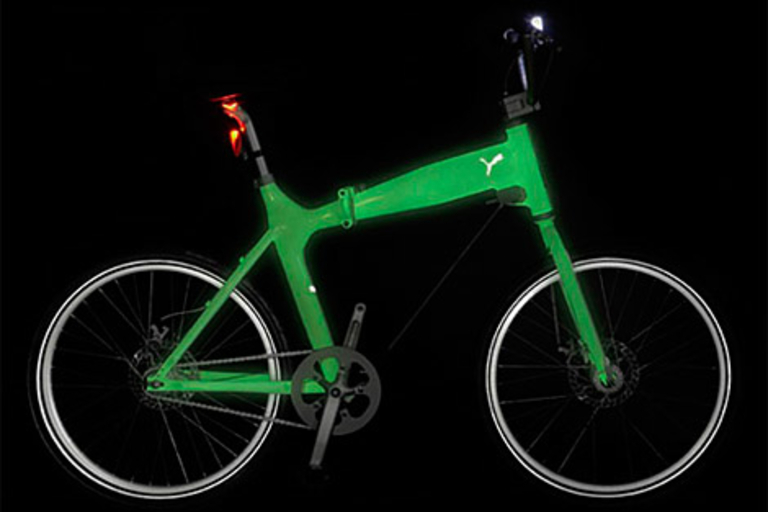 If you do your riding at night, or in the city, or both, you might want to check out the Puma Stealth Visibility Bike ($1600). Part of Puma's Urban Mobility collection, the Stealth features night glow paint that collects light during the day, allowing it to glow when the sun goes down. 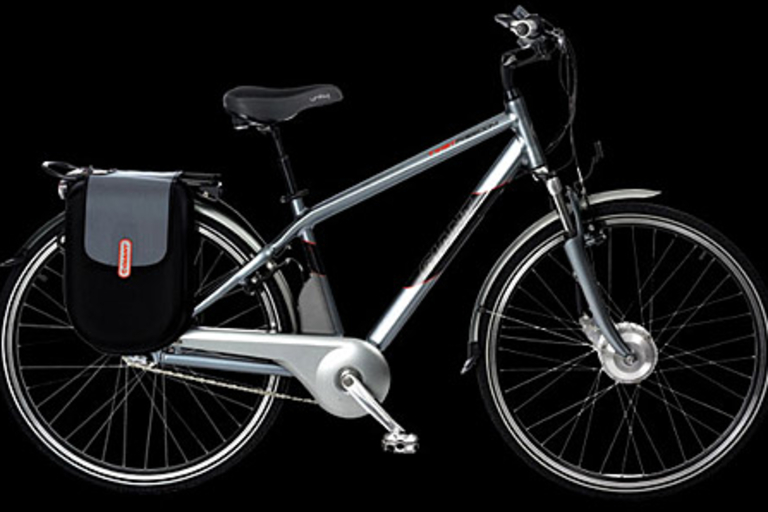 Other features include an aluminum alloy frame, a single gear function, twin-disc brakes, a wire lock system for theft deterrence, and a semi-folding mechanism for easy portability. Urban Mobility, indeed. Enjoy the water of the great outdoors while getting some exercise on the Water Cycle ($3000). 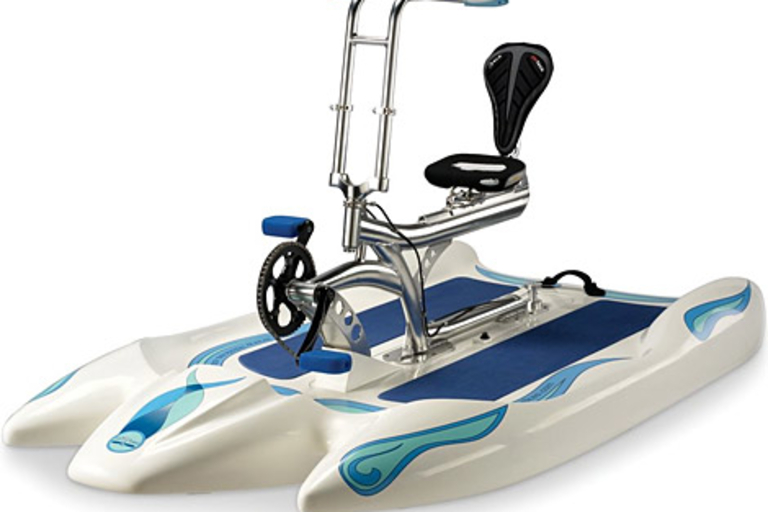 It features a smooth pedal crank that drives a 15-inch, two-blade propeller through the water, letting you reach speeds of up to 7 mph. The rudder is controlled by the handlebars, making for smooth turns, while the craft's fiberglass-covered foam core hull keeps you upright and stable as you pedal your way to freedom.